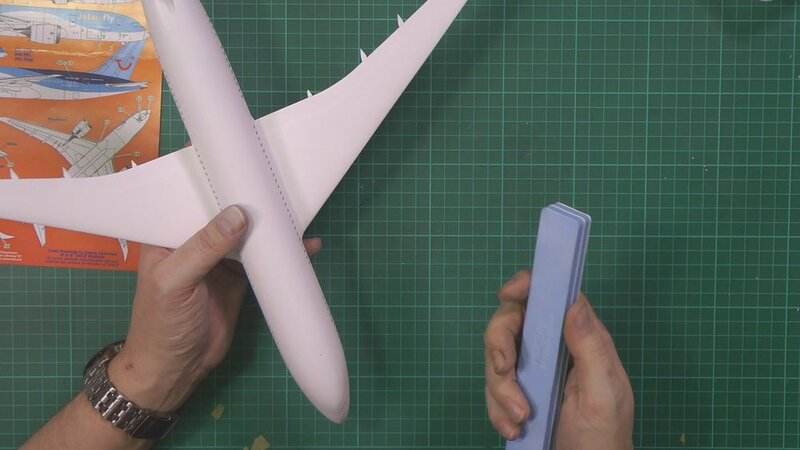 In Part Two we take care of some imperfections in the primer and then attach the wing section. 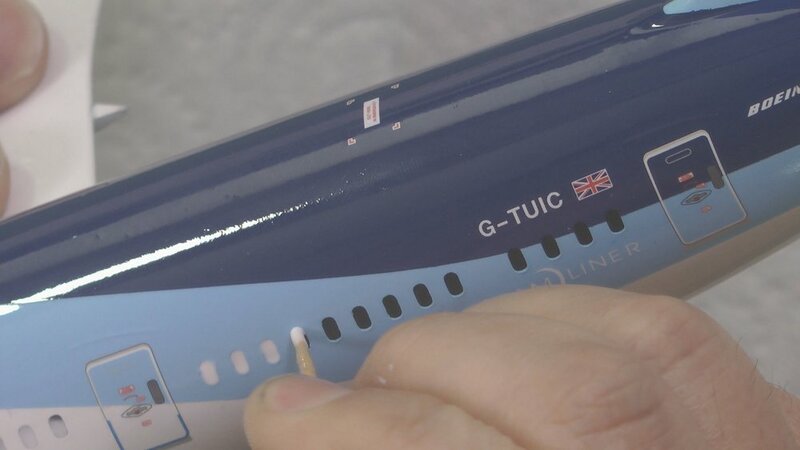 Next, we work on the resin aftermarket engines before moving on with the painting of the white paintwork. 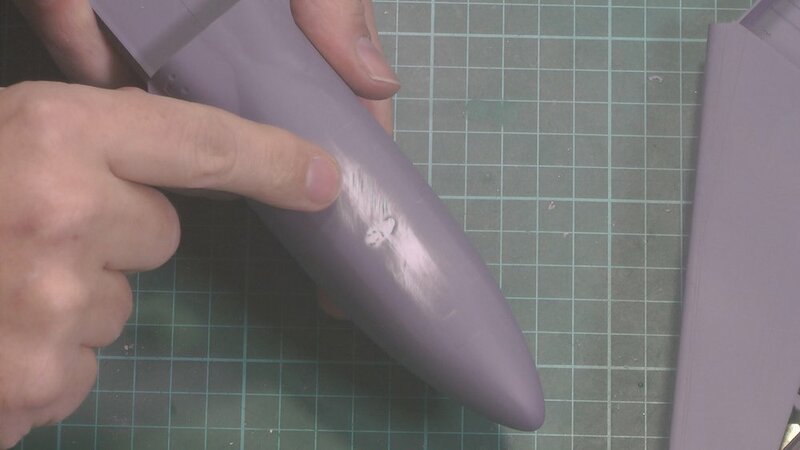 In part Three we polish up the white and the look at making our custom blue colour and the start the masking. In part Four we start on the paint with our custom colour mix. 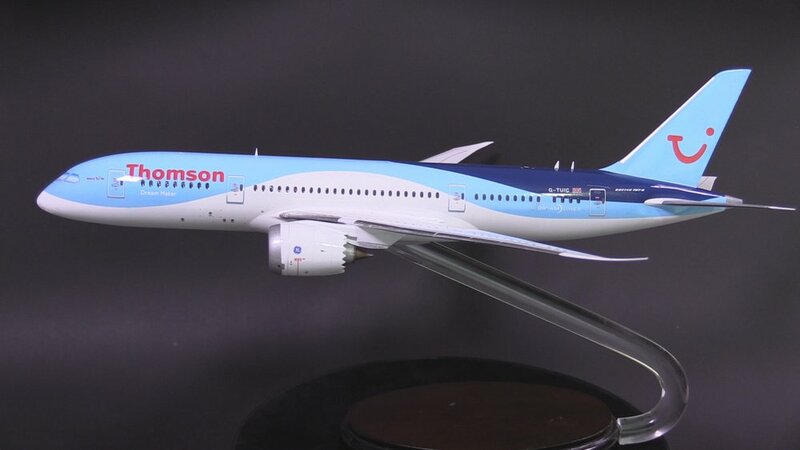 In Part Six we Decal and then Lacquer the Dreamliner ready to be mounted to the stand. 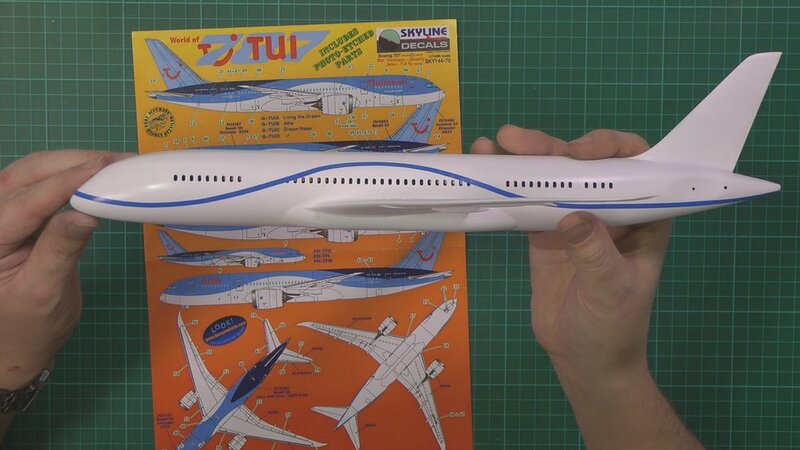 In the final part, we install the windows and the make the stand ready for the final reveal.